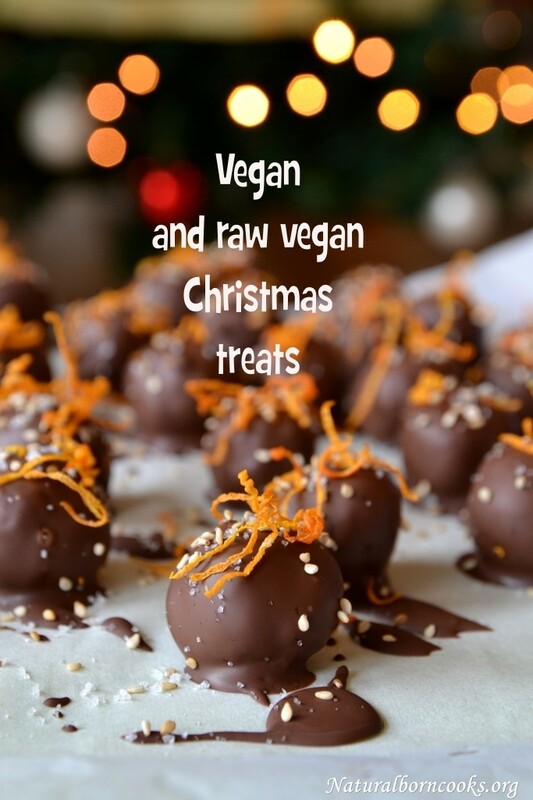 Taste and learn lab of Vegan and raw vegan pastry recipes and inspirations for Christmas. 30 Mar Taste and learn lab of Vegan and raw vegan pastry recipes and inspirations for Christmas. GOAL: introduce you to natural nutrition in the tastiest way you can imagine. Just using a mixer and your hands you will create and taste delicious desserts by learning the bases of raw plant based cooking. -Save time, because raw recipes are fast and simple to do (you don’t need to cook). -Happy, because you will have a lot of fun! Places are limited. 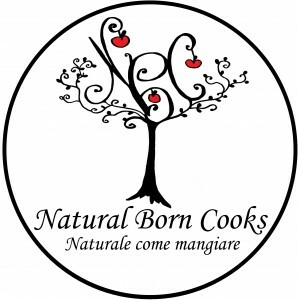 Please send an e-mail to naturalborncooks@gmail.com. You will then receive the bank details from « Naturalborncooks». Your place is safely booked as soon as you’ve transferred the participation fee. Nicoletta Tuttobene is a biologist and nutritionist passionate about real food, cooking, writing and photography. Her blog Naturalborncooks.org combines together all these things and during her workshops she tries to share her passion and knowledge by inspiring people to be conscious of what they eat.